Three friends who wanted to experience amazing places, and created Comingo to find them. Oksana is an experienced business leader with background spanning business strategy, private equity and investment banking. Prior to founding Comingo, Oksana was leading international strategy at Gilt Groupe. She has started out her career working for Goldman Sachs and Bear Stearns. Oksana has traveled extensively for work and for pleasure. She has also lived abroad on an expat assignment in Laos while working on tourism strategy for one of the provinces. This is where she met her partner and husband, Vaughan. Oksana is fortunate to have a worldwide network of friends, to whom she often reaches out for recommendations. The experience of getting to know places through local eyes is what inspired her to co-found Comingo. 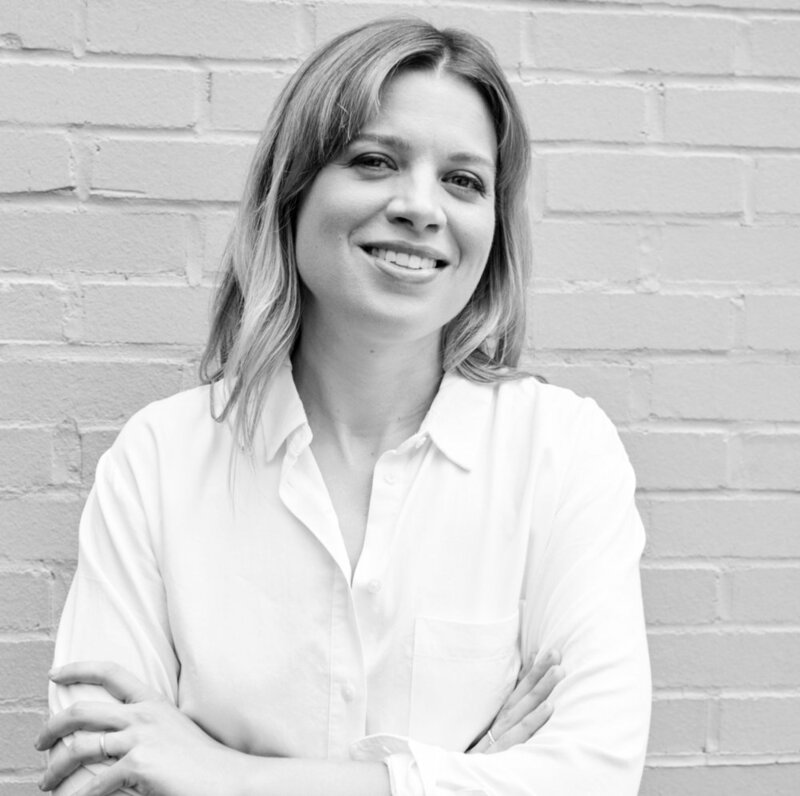 A creative and style director with experience in fashion and publishing, Priscilla led the styling and beauty teams at Gilt Groupe (where she met Oksana) and was the Fashion Director of the bi-annual publication MONROWE. As a stylist she has collaborated with top talent including Emma Stone, Misty Copeland and David Beckham. Priscilla's desire to seek out amazing experiences stems from several memorable years traveling and touring with Lou Reed as his personal assistant. She learned first hand that amazing people can lead you to amazing places (In particular a magical evening in Berlin with a film director, a musician, white asparagus and a secret garden restaurant - ask her about it, it was epic).